Women commit a lot of errors when them apply lipstick or caring their lips. These mistakes may be due to the woman’s beliefs that she learned from mother or her friends. So, “What woman needs” know you on common mistakes when using a lipstick. 1- The majority of women are applying lipstick without moistened the lip or peeling it, but only focus on their face. 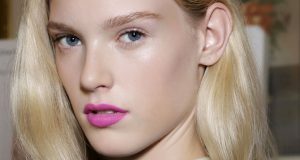 But lips are prone to drought and cracking, so it is necessary to use a lips moisturizer with drinking plenty of water. 2- The lip liner is really necessary to complete the lips makeup. Thus, all the women make the mistake by choosing lips liner darker than the lipstick color. 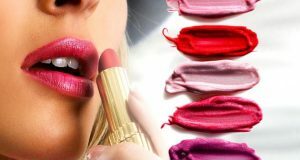 So, choose the appropriate degree of lipstick color, especially those rich in natural oils. 3- After returning to the house, the woman will be stressful and tiring to remove lipstick, what causes the lips cracking. Some types of lipstick contain ingredients cause dry lips, So Clean your lips by using a special cream to remove lipstick. 4- The dream of all women is large lips, so they resort to filler. However, these substances are harmful too much for lips where it cause cracking. So you should not overuse them. 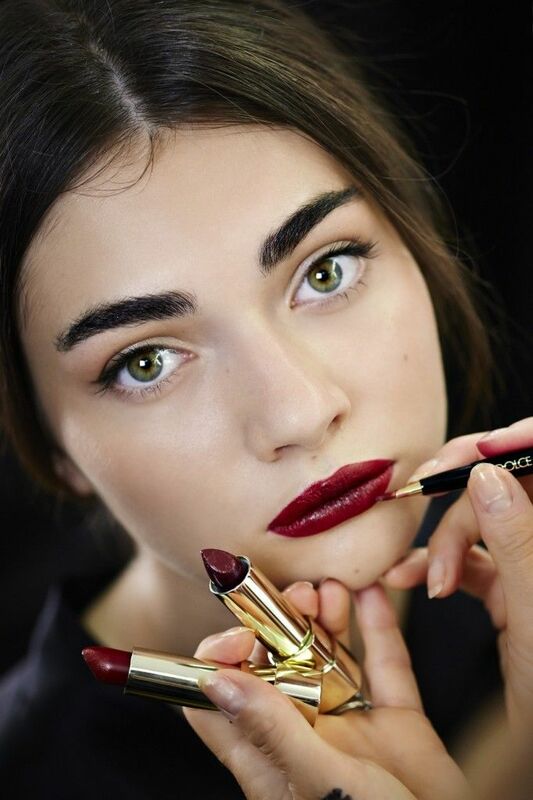 5- Women love to wear a lipstick of red-colored, fuchsia and other dark colors for a long time. But these infect the skin with stress and fatigue. Add a little of gloss to them. 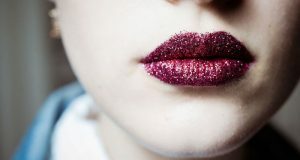 6- The popular fashion currently is the mutt lipstick, which is not fits each woman. If, however, insisted on applying it, use a moisturizing cream or resort to soft colors.